Uh oh, look who it is – our favourite month that begins with the letter F – it’s February! Shall we have a peek at what Master of Malt Dram Club members will be finding in their Tasting Sets this month? There’s a theory floating around that the real reason why February is a short month is because January secretly has about 4,528 days (give or take a week). The good news is that we’re free of January’s razor-sharp clutches and ready to continue our 2019 with… Loads of snow?! Oh for goodness sake. Put that thought to one side for the moment, because it’s time to see what Master of Malt Dram Club members will be finding has magically appeared on their doorstep in February! Mark the occasion of all things love and romance with these Valentine’s Day-themed tipples! The 14th of February approaches. Valentine’s Day. It’s the time of year when you need to be your most romantic, passionate and thoughtful, but it’s also the day dinner reservations die and expectations go through the roof. Just how on earth are you supposed to come up with an original, Instagram-able way to celebrate your relationships every year? Luckily, there’s an alternative. A better way. Sure, you could say ‘I love you’ with roses, chocolate or one of those personalised novelty cards with cats on the front (actually, you really should still invest in that last one). But if you want to make this a memorable February 14th, then why not say it with your beloved’s favourite tipple?? Let us play Cupid this year and help you touch the heart of your favourite drinks fan with our round-up of Valentine’s gifts for drinks lovers. 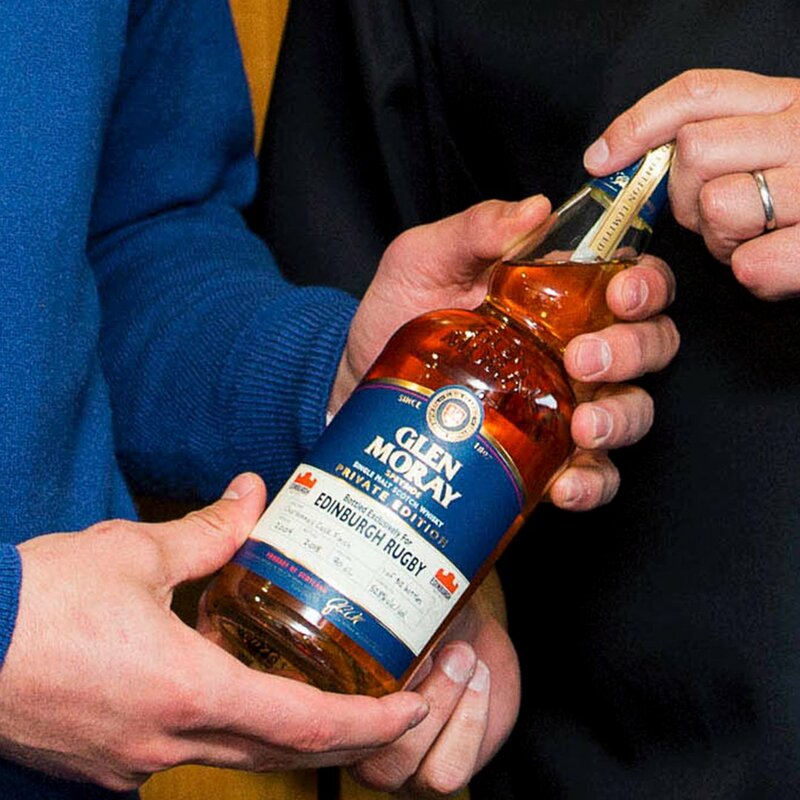 Don’t forget you can also give a gift with a personal touch by personalising a bottle of whisky for your beloved. Enjoy! Happy New Year, folks! Let’s set 2019 off on a delicious note with a sneak peek at January’s Tasting Sets. And if this is your first Master of Malt Dram Club box, welcome aboard the delectable journey! We’re not entirely sure how it’s happened either, but 1 January 2019 is upon us. But forget New Year’s resolutions and all that new-year-new-me nonsense, something far more exciting is afoot. It’s time to unveil what Master of Malt Dram Club members will be receiving in their Tasting Sets boxes this month! Christmas Eve has arrived! We’re ready to crack open the final window of the Whisky Advent Calendar, and it seems Drinks by the Dram has gone big for this one…. This is it, folks. Christmas Eve has finally arrived! Perhaps you’re completely prepared and frankly you’re just eager for Christmas to occur so you can reap the benefits of being punctual with your roast potato plan like a squirrel that has stockpiled the tastiest seeds, nuts and half-inched crisps right before hibernation. Maybe that’s the complete opposite of your situation and you’re glancing at this blog while on the bus to the shops to try and buy a Christmas present for every friend and family member in under an hour (colloquially known as the Jake Mountain approach here at MoM Towers). Either way, the anticipation of Christmas Day is at its peak, so it would take a very special whisky to appropriately complement these heightened levels of excitement. Luckily, a whisky which fits that description sits right behind window #24 of Drinks by the Dram’s Whisky Advent Calendar. Christmas is almost here, which means our Drinks by the Dram Whisky Advent Calendar countdown is coming to a close. Only something truly delicious will distract us from this sorrow…. Christmas is almost here, which means our Drinks by the Dram Whisky Advent Calendar countdown is coming to a close. Only something truly delicious will distract us from this sorrow. Luckily we’ve got just that behind window #22! Last summer (NOT the boiling 2018 one, the one before, when we could actually comprehend something other than the weather) the talk of the whisky town for a good few weeks was the arrival of peated Balvenie! We got incredibly excited, and you can read all the full deets in this blog post right here. But to provide a brief overview, The Balvenie had been distilling wash made from barley peated to 30PPM (parts-per-mission) for one week a year. And Peat Week 14 Year Old was the result! It marked something of a departure for the classic Speyside distillery known for its honey vanilla sweetness. But don’t be alarmed. The point of Balvenie Peat Week isn’t to pack a full-on smoke punch. For starters, it’s not made with that distinct Islay peat, so there’s less iodine and more earth. Plus, by the time the whisky comes out the bottle it tastes more in the region of 5PPM. The Balvenie Character is still there. Aberfeldy is one of those distilleries that doesn’t necessarily spring to mind when you think ‘single malt Scotch’. Known as the home of Dewar’s and with the liquid a key component in the White Label blend, single malt expressions have historically been limited to 12 and 21 year old bottlings. But all that has changed! Bacardi (yep, of rum fame) bought the Highland distillery and brand (along with the rest of the Dewar’s portfolio) back in 1998. As the single renaissance took hold, Bacardi invested in broadening the portfolio, introducing the 16 Year Old and even a 25 Year Old (although that is now sadly discontinued). Today the distillery produces around 3.5 million litres of alcohol and remains a core part of Dewar’s White Label, but single malts are a much larger focus. And the distillery itself, with its visitor centre and really rather wonderful archive is well worth a visit. On the 20th day of Advent, we have whisky that’s peatier than Peter the Great, smokier than Bill Hicks, and has more TCP than a 1980s boarding school. 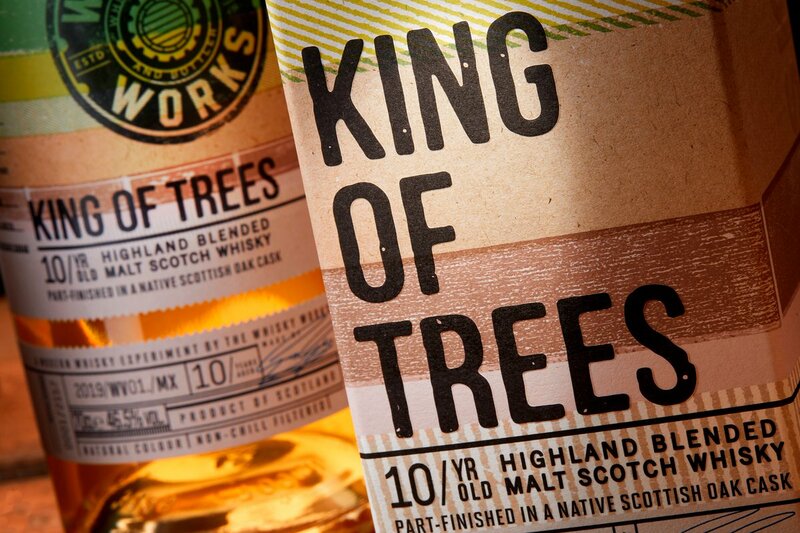 It’s a single malt from Fox Fitzgerald Whisky Trading, an independent bottler and blender. The boys at FF are being very secretive about it. They won’t tell which distillery or even part of Scotland it comes from.